Founded in 2006, Fuzion is based in the heart of Santa Barbara. It is retail store that specializes in glass art, men’s apparel, and street art culture that was established by two University of California, Santa Barbara graduates. 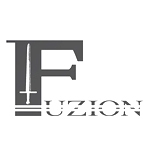 Fuzion sells cutting edge clothing lines from throughout the world, while supporting start-up independent artists as well. Their glass, on the other hand, is all American-made. Fuzion moved from their original their original location in 2010 after receiving a great deal of support students at various colleges in the area. Their current location has two stories and is equipped with rotating artwork. 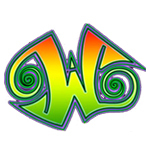 Wonderland Tobacco & Gifts is a smoke shop and glass gallery based in West Palm Beach, Florida. 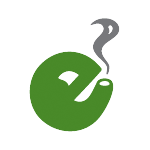 The business prides itself on being a “full service smoke shop” and they only carry American-made glass products. Wonderland was nominated for “Best Glass Gallery of the Year” at the 2013 American Glass Expo Awards.